One more week of NBA action is in the books and it involved some really exciting contests. While the Milwaukee Bucks and the Golden State Warrriors sit firm at the top of their respective standings, there is huge competition for the number eight spot in both the conferences - with several teams going for it. Giannis Antetokounmpo, James Harden and Paul George are involved in a three-way fight for the Most Valuable Player of the year award. However, Giannis is definitely the front-runner, much like he has been all season long. While a lot of the NBA All-Stars had standout performances this week, there were some star players who failed to deliver, which led to their teams suffering defeat. In this article, we take a look at some of the most disappointing performances from week 22. A lot was expected from these three players last week, but for some reason or another they failed to live up to them. This is a game that no Thunder fan will forget easily. 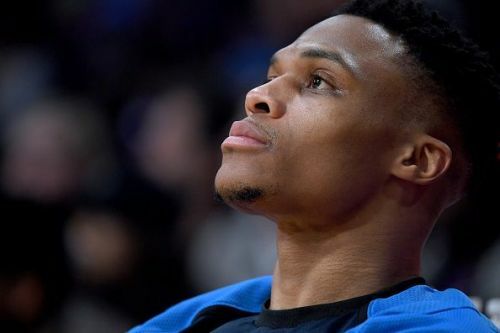 Their All-Star Guard Russell Westbrook got into a verbal altercation with a Utah Jazz fan, and he ended up having the last word as he led the Thunder to victory with a 23-point, 11-rebound and 8-assist performance. The defeat meant that the Jazz were swept by the Thunder in the regular season. 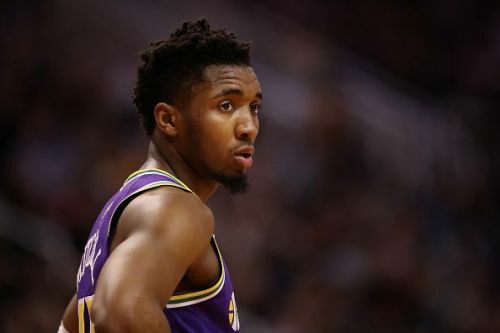 Donovan Mitchell had a rough night as he struggled while shooting from the field. Even though he scored 25 points in the game, he went 8-for-22 from the field, including 3-for-8 from downtown. It is worth mentioning that it was Mitchell who led the Jazz to victory in six games last year, against the same opponent, in the first round of the playoffs.